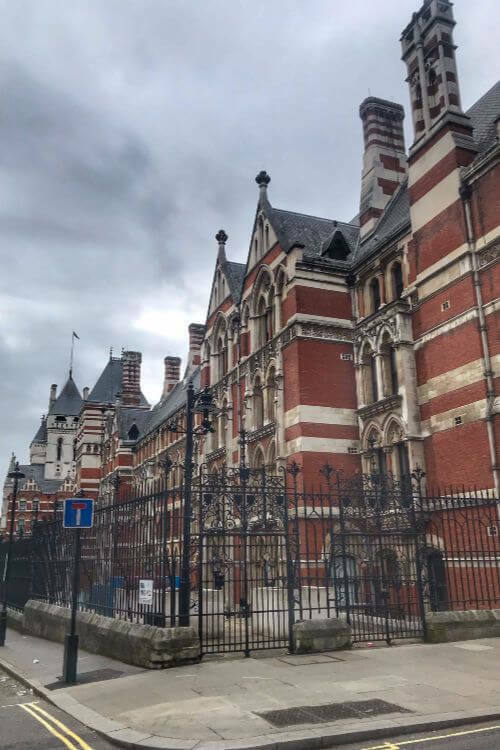 Traveling to the UK with kids can be a ton of fun, but when it comes to accommodation in London, families might be surprised to learn that staying at a hotel can be restricting. Many hotels have a fire code that allows for no more than two people per room requiring families to book multiple rooms for a stay. Since often this is not practical nor budget friendly, we recommend booking a luxury apartment in London through Merino Hospitality. *We were guests of Merino Hospitality for the purposes of this review. As always, opinions are 100% our own. London accommodation comes in all shapes and sizes, and we’ve tried everything from small, cramped hotel rooms to modern hotels with spacious rooms (until our kids grew up and now it’s just crowded unless we have two rooms). 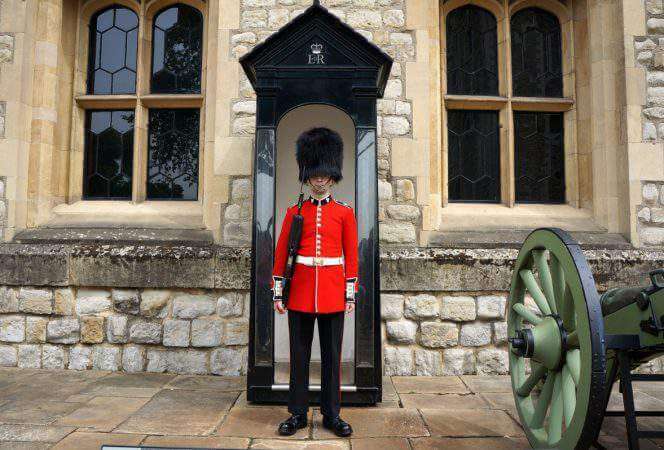 Since London is massive, and accommodation runs the gamut from hostel to five star luxury hotels, it can be difficult to know where to stay in London. Thankfully, Merino Hospitality has the perfect solution for families, centrally located, serviced, luxury London apartments. It is important to find a place to stay in central London if you plan on seeing the major sights in a short period of time. Merino Hospitality has nine London apartments they manage, located in Bloomsbury and Chancery Lane (near the London School of Economics). The Merino Hospitality Star Yard location is close to all the action near St. Paul’s Cathedral. These properties are easily reached from the nearest tube station with a 5-10 minute walk. 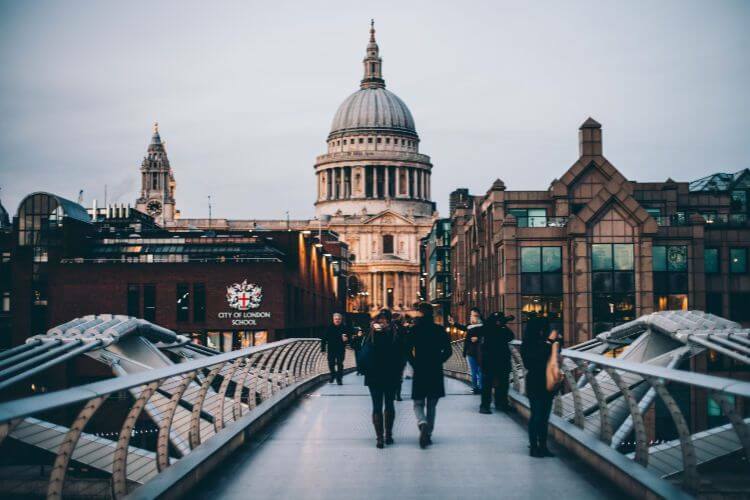 Central London is approximately 45 minutes to an hour by car from Heathrow (depending on traffic), or you can ride from the Heathrow Express train from Heathrow to Paddington station in 15 minutes, transfer to another underground train and head to the destination. Another option would be to take the Express, exit at Paddington and catch an Uber to the apartment. The cheapest would be taking the train and the tube. The Star Yard apartments are surrounded by the London School of Economics with charming buildings and great little shops and restaurants. We stayed in two adjacent apartments in Star Yard. We were in the Times of Reflection and Eye of London apartments. The Times of Reflection is a one bed, one bath apartment, with a small kitchen and living area. It is extremely spacious for two people, and the bedroom has massive closet storage space and a super king bed. The unit also has a washer/dryer, Sonos sound system, and safe. There are two large windows overlooking the neighborhood from the kitchen area that are perfect for enjoying a cup of tea and watching the world go by. The Eye of London apartment has two bedrooms and two baths. One of the bedrooms has an en-suite bathroom, and both rooms have ample storage space. It also had the washer/dryer, dishwasher, Sonos, and safe. These apartments have the most comfortable beds and the bathroom amenities are luxurious and modern. We were located near the London School of Economics and our building had high end security and we felt completely safe and secure. The kitchens have an oven, stove, dishwasher, and refrigerator so you can save money on meals! Merino Hospitality offers serviced apartments in London. That means you can expect to find everything you could find in an apartment at home. We loved having a fully stocked kitchen (think coffee, plates, silverware), a nice living space for relaxing (the kids loved watching Netflix), and a gorgeous bathroom with high end toiletries. Merino can also arrange transportation, help with special requests (such as dinner reservations and grocery delivery service), and even offers luggage storage (although they did allow us to check in early). They also provide cleaning service for stays over seven nights (and can do it daily for an additional fee). 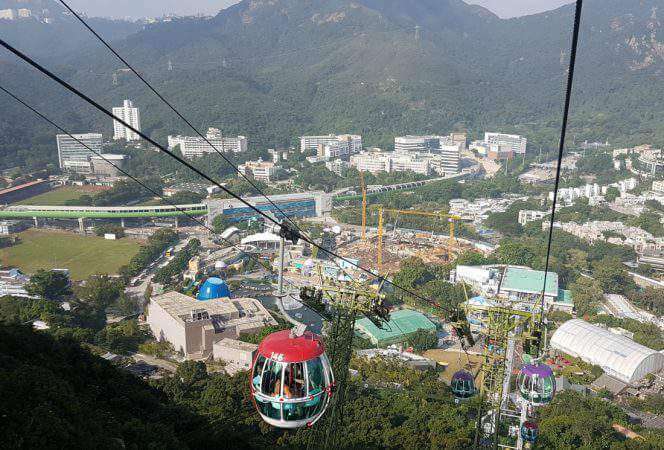 One of their more unique offerings is Handy, a smart phone that offers unlimited data, free local and international calls, and useful apps such as Google Suite and City Mapper. Their family friendly London apartments offer Netflix, board games, cots, strollers, high chairs, stair gates, bed bumpers, and more. If you need any extras for your kids, you just need to ask! Netflix was a hit with the kids! The apartments at Star Yard are five minutes walking to all of the restaurants and pubs of Fleet Street and A4200 has a ton of cafés, restaurants, and grocery stores. It was fun to walk with the kids through the campus of the London School of Economics and Kings College London. 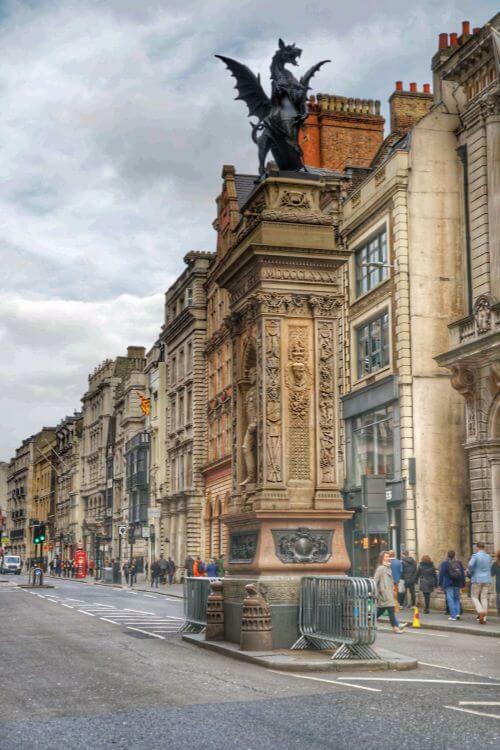 Nearby attractions include the Royal Courts of Justice, Ye Olde Cheshire Cheese (a pub built just after the Great Fire of 1666 which was frequented by Charles Dickens, Oscar Wilde, and other famous literary figures), and the Twinings Tea Shop (the flagship store dating back 300 years). It’s about a 15 minute walk to St. Paul’s Cathedral and Covent Garden, and a 20 minute walk to Shakespeare’s Globe Theatre. The shops and restaurants of Fleet Street are just around the corner. 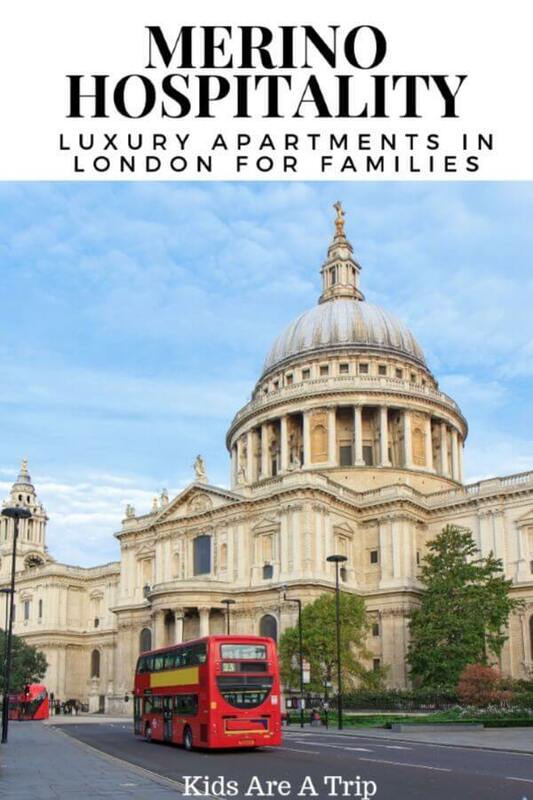 If you’re looking for accommodation for a London trip that will provide you with all of the comforts of home, Merino Hospitality luxury serviced apartments do not disappoint. 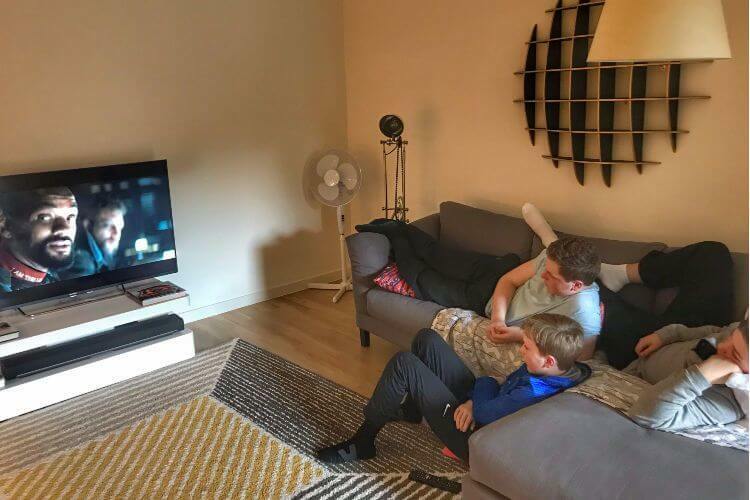 The kids looked forward to returning each evening to enjoy the Netflix (they’re honestly addicted) and we loved the comfort and space of having a place to call our own. One of our London tips when traveling with a big family is to book a place where you can cook in order to save money. 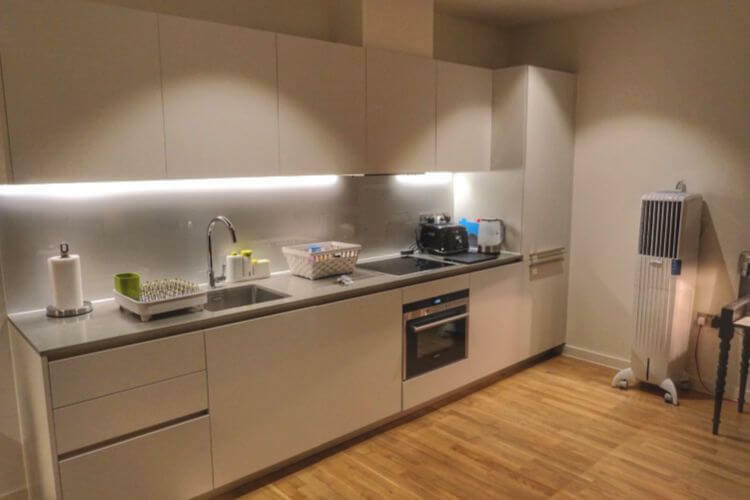 With Merino Hospitality’s completely stocked kitchens, you never have to eat out in London, saving tons of money for you to use on other entertainment in the city. 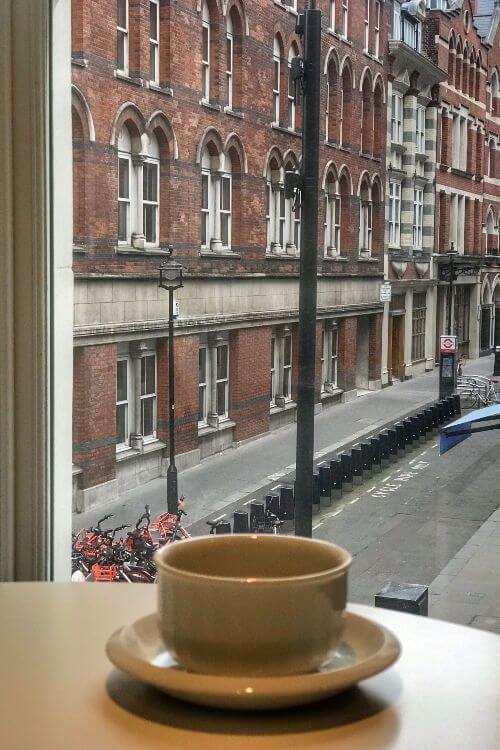 Forget about the vacation rentals in London and choose Merino Hospitality instead, where everything is top notch. 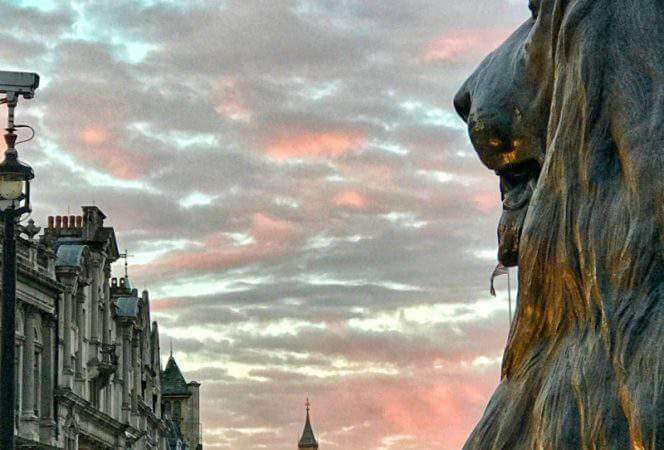 If you’re looking for other London posts, you’ll want to check out our top things to do in London with teens and what to do in London with kids.